With over 25 years experience Dr. Dyck brings friendly and approachable dental services to Parksville BC. Our office is located in the heart of Parksville and we happily serve the surrounding areas. Call your Parksville Dentist today and book your appointment! Click here for our Esquimalt Office. Need Savings! Ask us about our new patient special! Save on your Next visit with your Dentist! 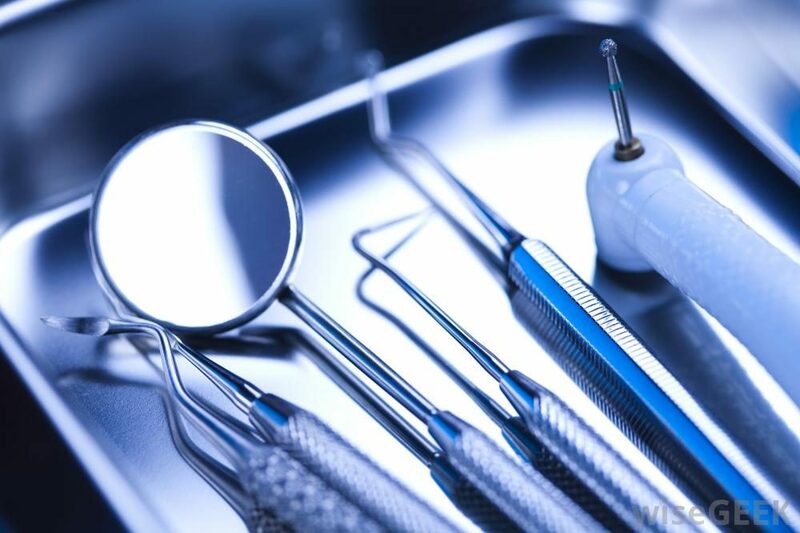 Affordable dental care with top notch Quality . When Booking your first or next appointment ask about our coupons and fee discounts.